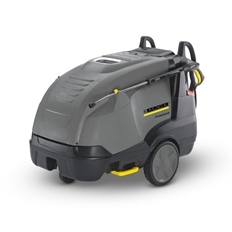 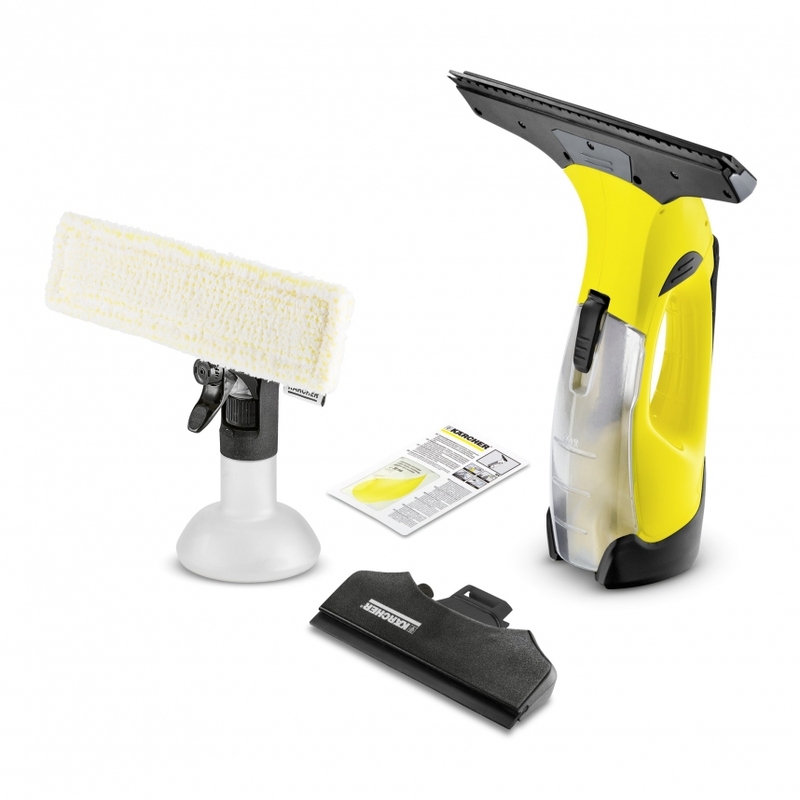 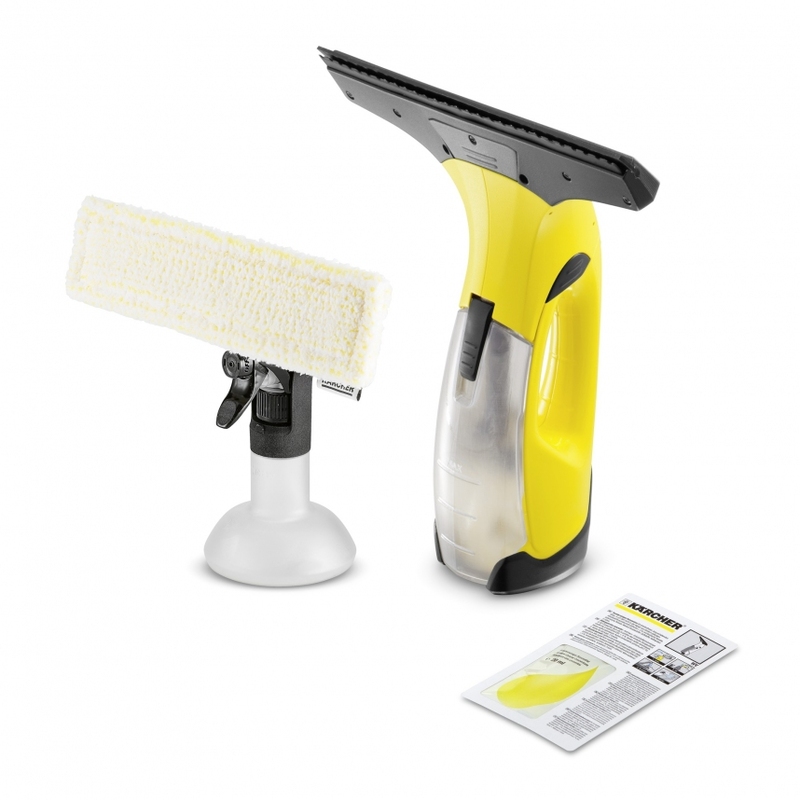 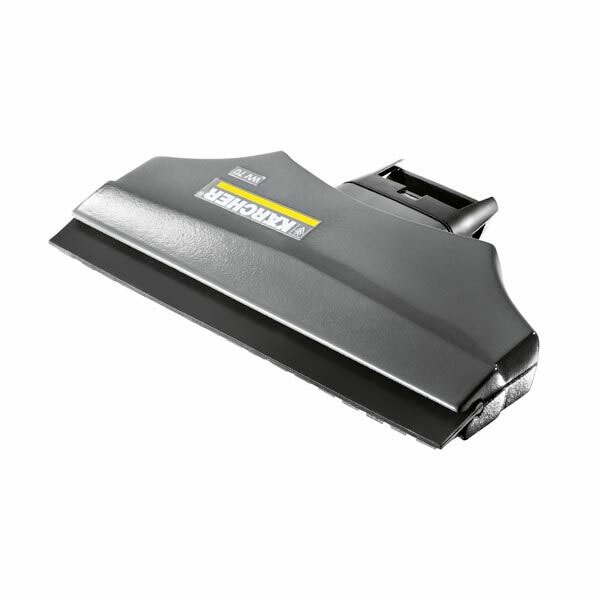 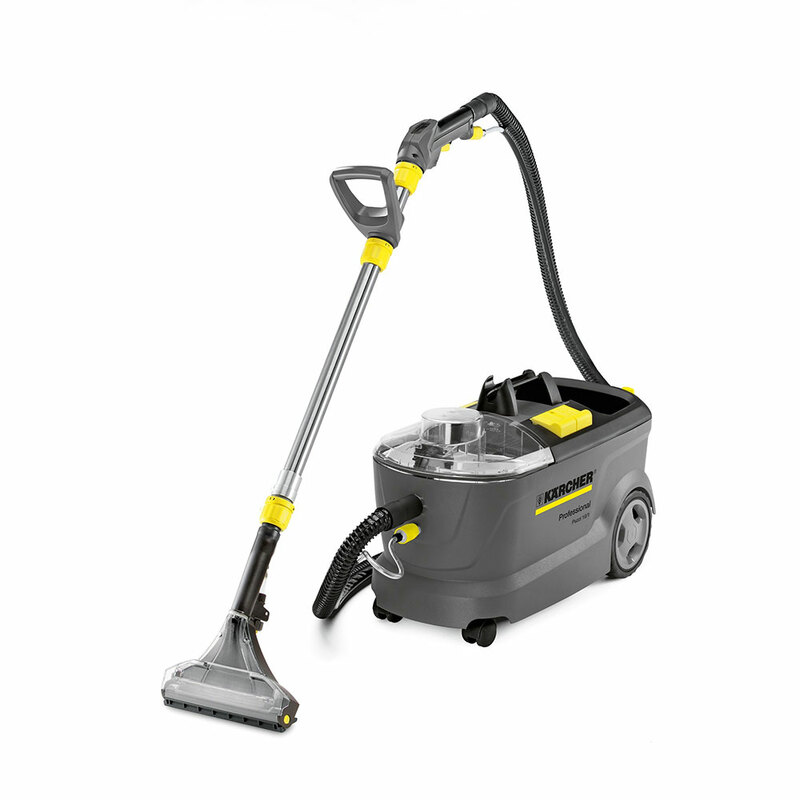 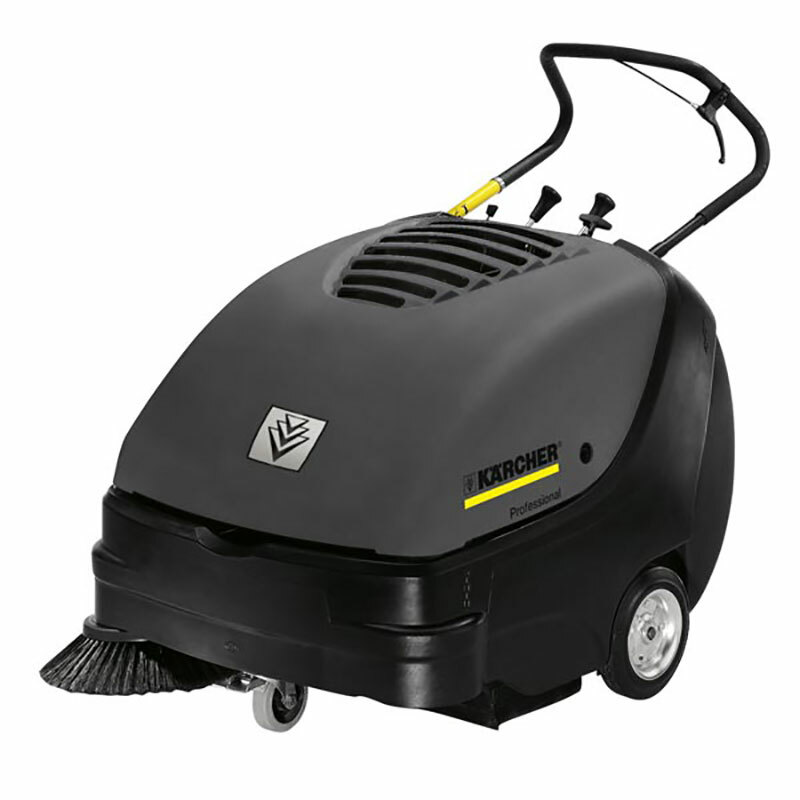 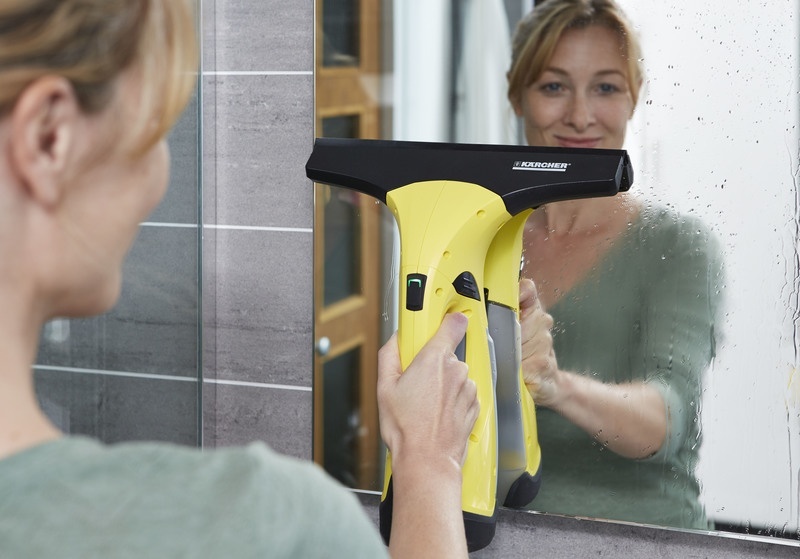 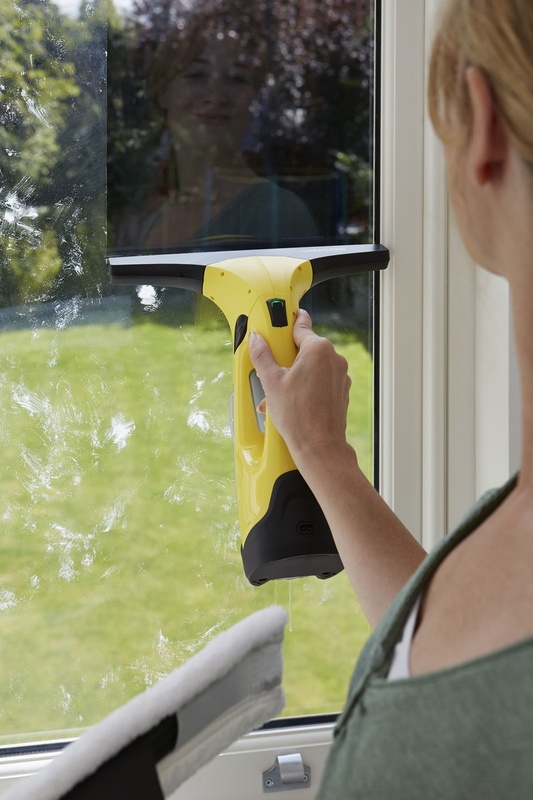 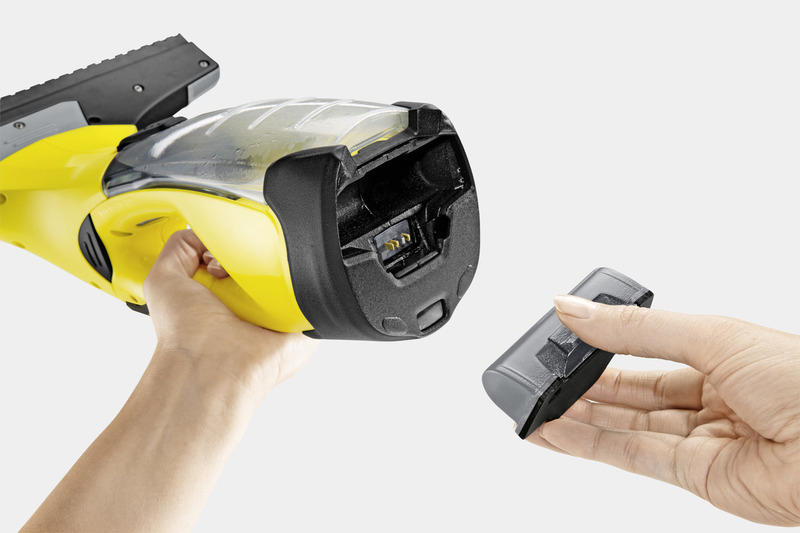 The New Karcher WV 5 Premium Window Vac is 10% shorter and lighter than the original window vac and now runs for 35 minutes, allowing you to clean up to 105 sm. 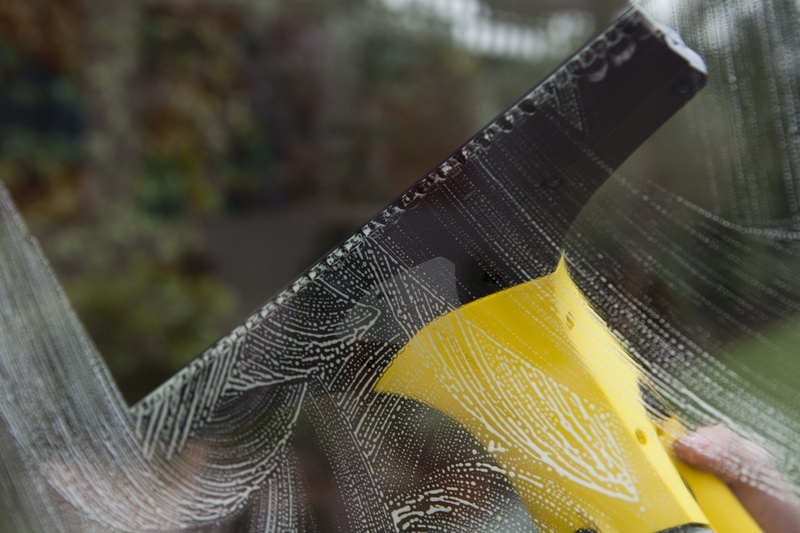 Easy to use, ensuring clean and streak-free windows without drips. 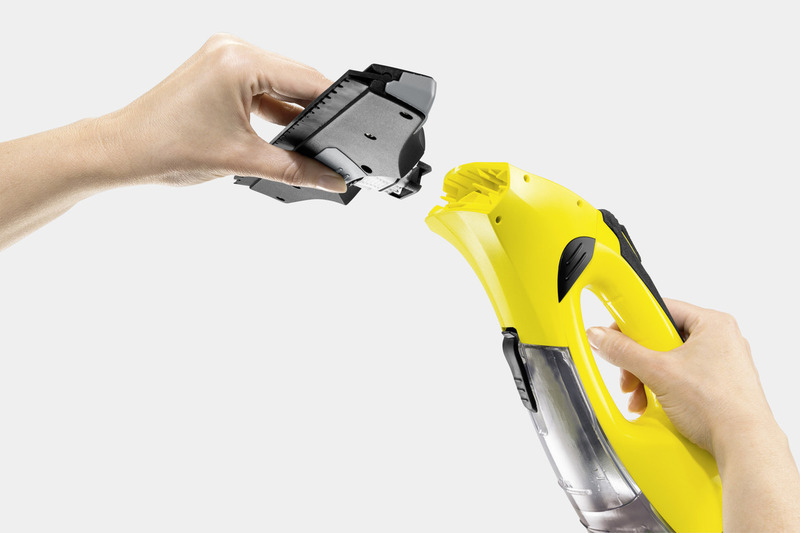 Allows continuous cleaning thanks to extended run time and battery replacement option.